Sleep, glorious sleep. Oh how we miss it when it’s gone. Sleep deprivation is used as a form of torture and you can understand why. It can impair cognitive function, cause headaches and memory loss. Have you left your keys in the front door recently? Sleep impacts both your physical and emotional state and should not be underestimated. In the first year of parenting, the reality of how little sleep parents actually get can come as a shock. So, is there any way to properly prepare for it? 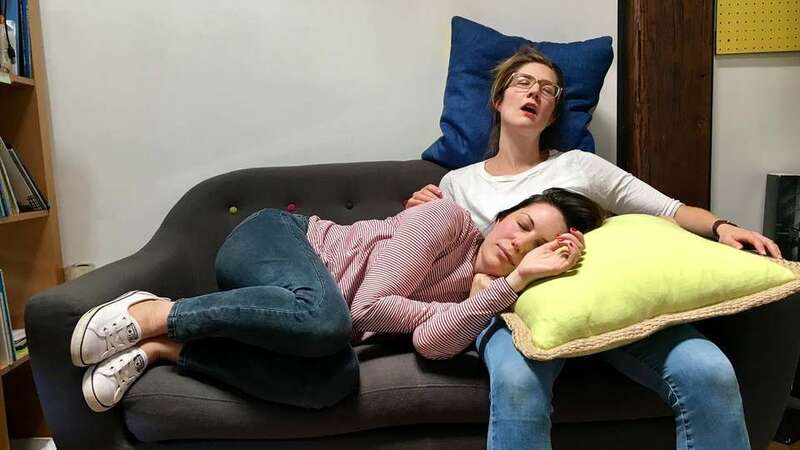 According to sleep psychologist, Liora Kempler, our expert on the Sleep episode of Bodyshock – our new Kinderling Kids Radio and Babyology podcast – it’s worth readying yourself during pregnancy for how your sleep will be affected. “The only thing that can really help you is setting your expectations to a realistic place. To know that you will be woken frequently,” says Liora. Some new parents wear their lack of sleep like a badge of honour, embracing the bags under their eyes, and are quick to tell family and friends they’ve only had a couple of hours shut-eye. Liora recommends treading carefully on the complain-train. 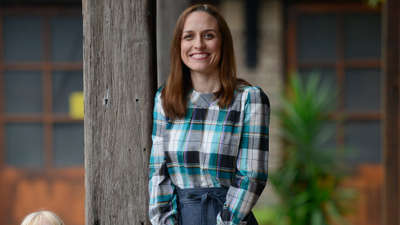 “One of the things we often advise insomnia patients to do is to stop telling people how little sleep they have had,” she says. Rest when the baby sleeps, not (necessarily) sleep when the baby sleeps. Take it as an opportunity to rest your body and your mind. When family and friends offer to take the baby for a walk while you have a nap, don’t be too proud to accept it. The non-primary care-giver should be getting as much sleep as possible. Don’t begrudge them for sleeping though, see it as an opportunity for them to be well-rested and help. They can get up early and look after the baby so Mum can have a sleep in. It’s time to prioritise yourself and your baby. Eat healthily and drink lots of water. Focus on doing things for your mental and physical health. 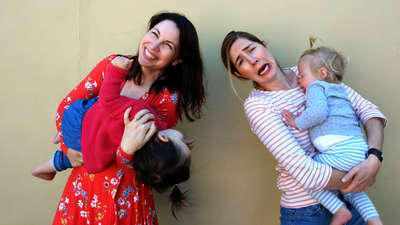 For more information about Dr Liora Kempler and Sleep Pyschology visit: bumptobabysleep.com.au and isleephealth.com.au. Hear more advice and sleep insights! 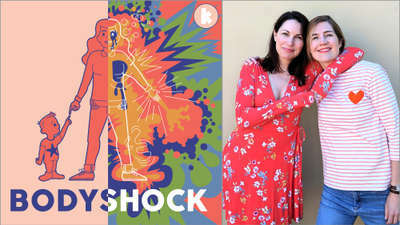 Subscribe to Bodyshock, the Kinderling Radio and Babyology podcast, via iTunes, Stitcher or wherever you get your podcasts.